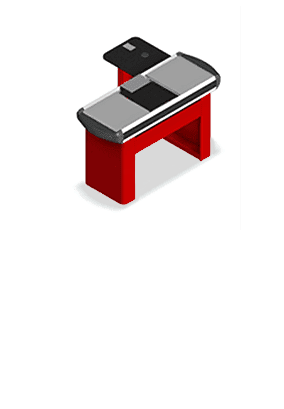 METALSISTEM offers leading edge material handling solutions both in static and automated applications. METALSISTEM represents a reliable partner with competitive solutions offering the highest standards of quality currently available in the industry. The numerous international patents are an acknowledgement of the uniqueness and exclusiveness of these products, their quality, safety, versatility, performance and cost effectiveness. METALSISTEM, through its SIDAC brand, positions itself as a leading manufacturer of retail and shopfitting solutions, offering a wide range of advanced display solutions from small to large food and non-food sales floors. A wide range of high quality finishes and tailored modularity are among the key drawcards of the SIDAC brand. 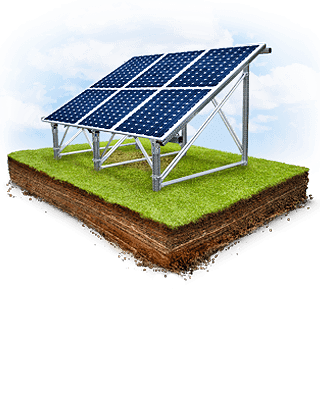 Dedicated photovoltaic support solutions have been specifically developed to satisfy a wide array of panel standards and site set-ups such as open field, rooftop and greenhouse applications. 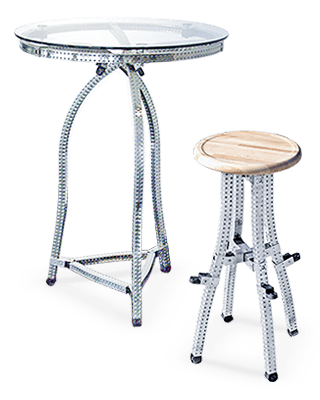 Superinox is METALSISTEM’s unique furnishing concept for modern living, made of stainless steel, ideal for both indoor and outdoor usage. 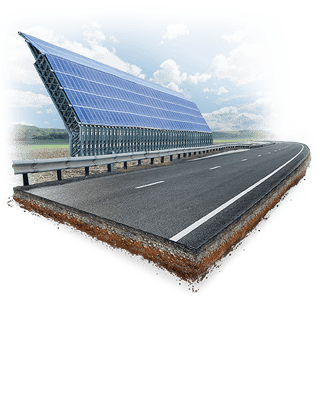 METALSISTEM’s galvanised and stainless steel modular fencing solutions represent both an attractive feature and a creative product application that can complete both material handling and photovoltaic installations. Stylish railing solutions, characterised by a minimalist tech look, can also be applied in domestic environments. METALSISTEM, through its SIDAC brand, positions itself as a leading manufacturer of retail and shopfitting solutions, offering a wide range of advanced display solutions from small to large food and non-food sales floors. A wide range of high quality finishes and tailored modularity are among the key drawcards of the SIDAC brand. Creativity and innovation have always been corner stones at METALSISTEM, which operates also in the field of commercial areas internal design architecture with its SIDAC brand, offering plenty of advanced solutions for small retail shops as well as large hypermarkets. Professional solutions for the best possible shopping experience in attractive and functional sale areas that value the purchasing experience and simplify the payment process. 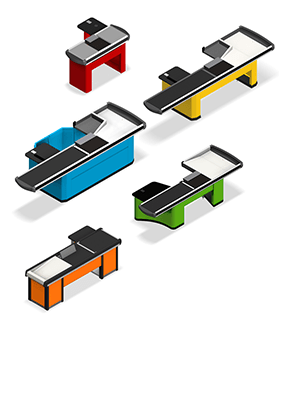 The Geoclass checkout counter project was born in 1993 to complete the SIDAC Euroscacco line of retail shelving systems. 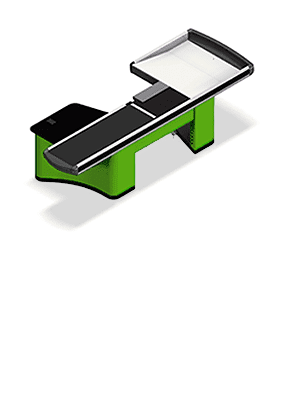 The project’s aim was to provide effective checkout barrier solutions with counters of varying dimensions able to cover small to large stores and both the food and non-food sectors. Modular, resistant and durable. METALSISTEM’s success comes from a precise entrepreneurial strategy based on product development, innovation and research of new production technologies. The Super 4-5-6 series was created by METALSISTEM as an innovative answer to pallet racking, mezzanine and automated storage requirements. 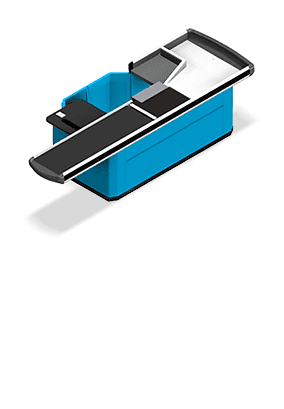 The 33mm pitch closed box uptight profile, the unique button connection, the 8 connection-points on 4 faces as well as the ease of assembly are but a few of the principle characteristics that set this revolutionary product apart. 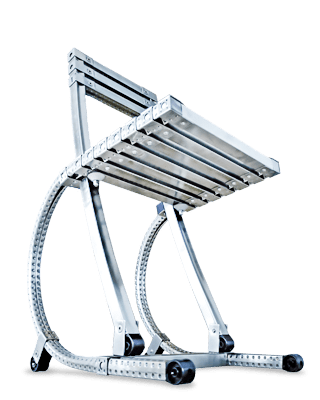 Highly competitive pallet racking product matching a high performance, closed upright profile with a technically innovative double sided beam connection solution. Superbo features superior stability, rapid assembly, excellent structural performance. Ideal for Drive-in and Push-back applications. 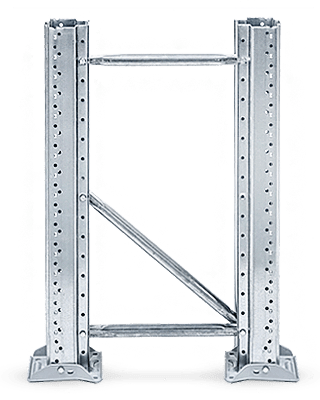 Traditional pallet racking product with centrally placed frame bracing. Unique upright profile, optimised for transportation with 50mm pitch. 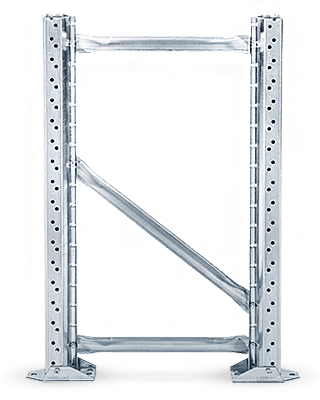 High performance pallet racking profile for heavy duty applications including rack clad warehouses, Drive-In’s, gravity and other automated systems. 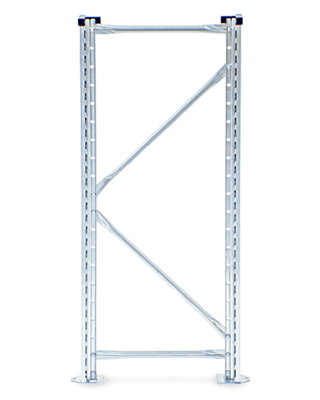 Thanks to its unique 130mm wide upright profile Unibuild is the answer in the most technically challenging environments of the industry. 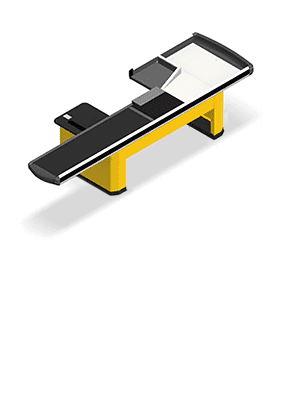 Perfect for various lengths and bulky items requiring clear and continuous loading levels. 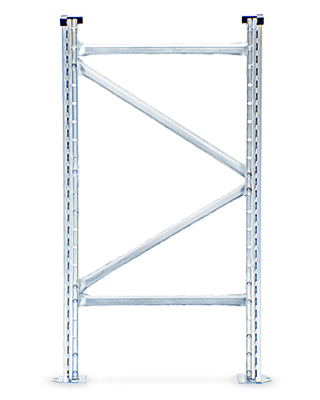 System designed to maximise both the available space between levels and their load bearing capacities without compromising safety on the installation. 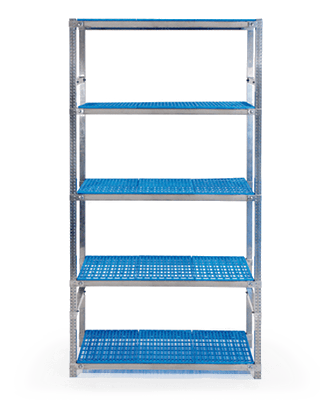 METALSISTEM’s mezzanine range includes flexible multi-tier open surfaces, suited both for commercial and industrial applications as well as two-tier and three-tier suspended walkways which are dedicated structures for high density shelving applications. 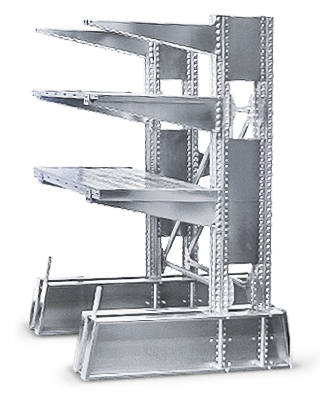 Super 1-2-3 is a highly versatile boltless shelving system created to satisfy the broadest needs of hand loaded storage requirements. 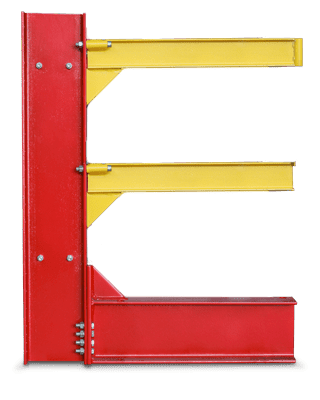 The key features of the Super 1-2-3 product include its speed of assembly, the ease and swiftness with which shelves can be repositioned and the wide array of available standardised accessories. Its galvanised finish ensures product durability and corrosion protection. 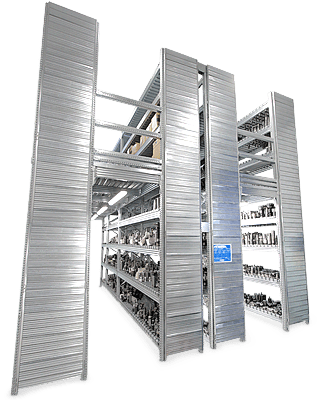 Unirack is a high performance shelving system created to satisfy industrial hand loaded storage requirements. 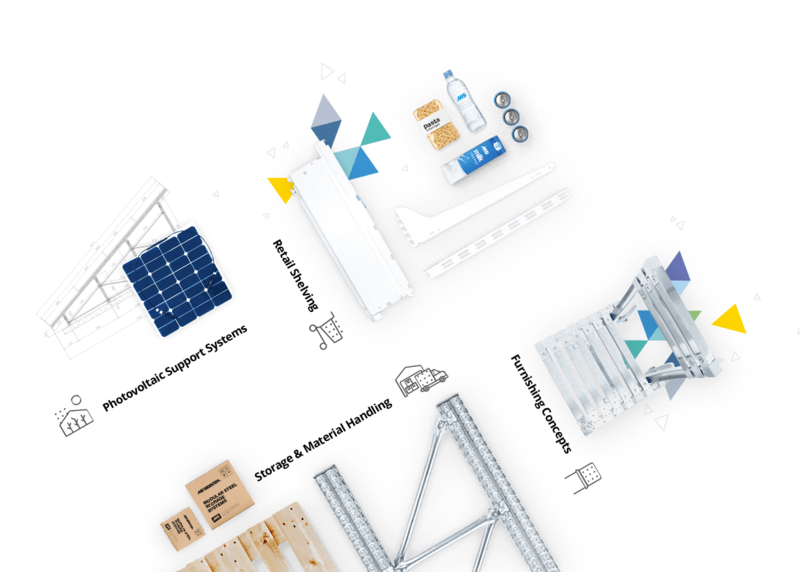 The key features of the Unirack product include CE marked structural components, complete integration and interchangeability with the full range of METALSISTEM accessories, high performance components. 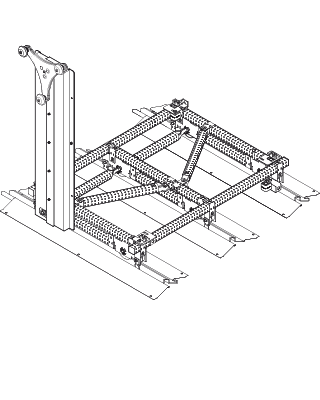 Extensively used in suspended walkway systems. 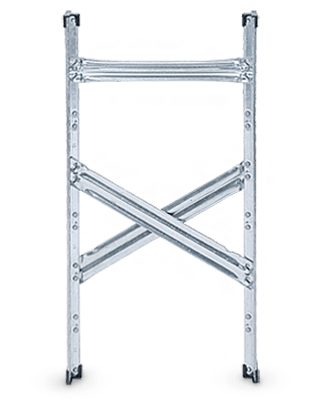 Its galvanised finish ensures product durability and corrosion protection. 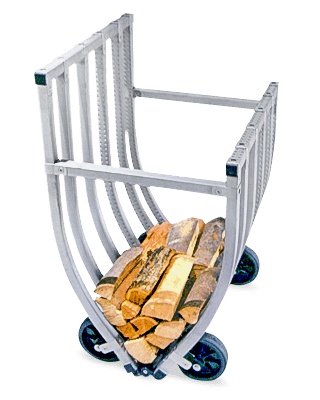 Ideal for manual picking applications, the Unishelf system fits perfectly in many environments where deep shelves and wide bays are needed: the ultimate solution when it comes to the storage of boxes, crates, cartons, bulky items, etc. 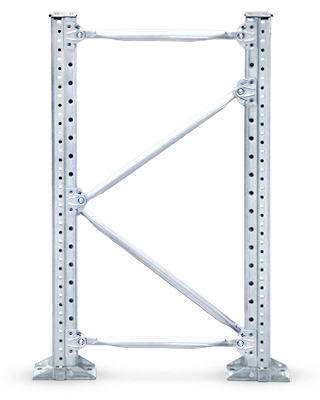 This system can reach clear long bay spans with remarkable load bearing capacities. 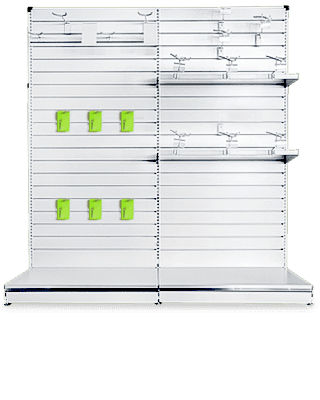 The innovative Superinox stainless steel shelving series provides a comprehensive answer to modern hygiene standards and corrosion resistance requirements for the food industry, as well as pharmaceutical and chemical sectors. 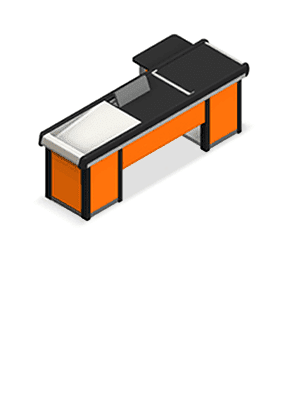 Mobile base systems increase storage density while maintaining full accessibility. A perfect solution for space challenged locations such as offices, small shops, archives and alike. Supercant is METALSISTEM’s light to medium storage cantilever solution. 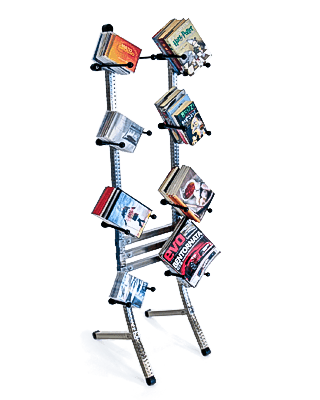 Supercant components reflect the philosophy that has characterised the successes of METALSISTEM: modular, boltless systems produced from high tensile galvanised steel. 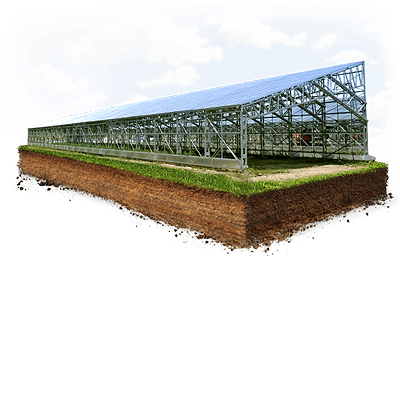 The Super 4-5-6 product marries perfectly with Greenhouse applications. The vast library of standard bracketing available, renders the application of photovoltaic panels to these structures effortless. 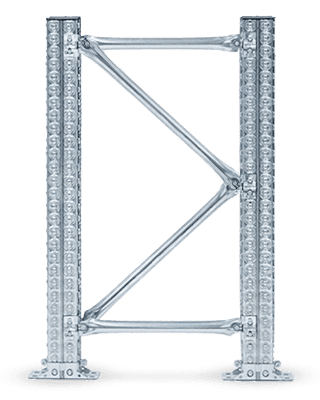 Based on METALSISTEM’s unique Super 4-5-6 upright section, this product is highly flexible and permits the boltless assembly of photovoltaic panels in countless configurations. Versatile solutions for modern living created from highly technological innovative design. Made from stainless steel, impervious to the passing of time, ideal for both indoor and outdoor uses. An exclusive furnishing concept made by METALSISTEM, that respects the environment uplifting your life style and your quality of life. An idea that takes form from a grass roots contact with production realities and an extensive experience in the broad based industrial world of the METALSISTEM Group in addition to an innate curiosity. A curiosity that coupled with intuition bursts into a three dimensional vision. This is not simply “prose”, but a true desire to create something “useful”.